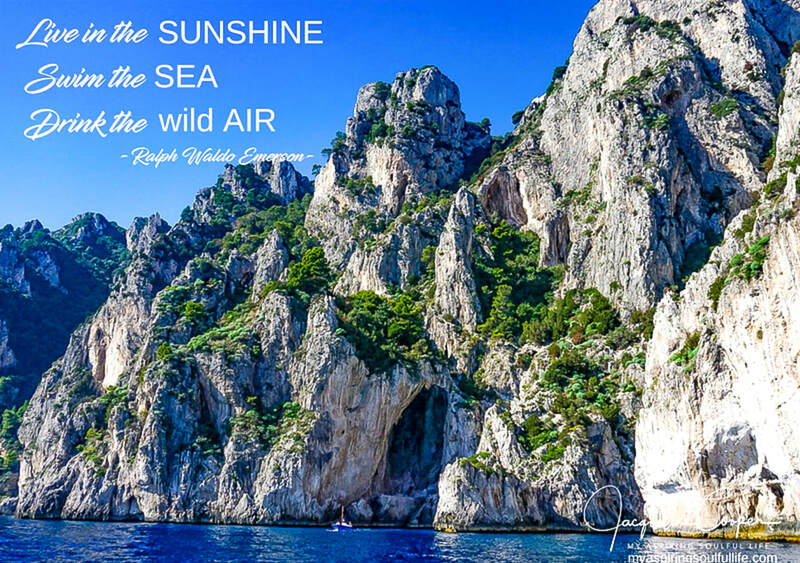 Off the coast of Amalfi is an island filled with magic that is waiting for you... Capri. 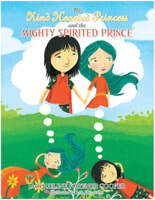 Find out how to see all her wonder here! ​Looking for some holiday fun in Austin? Look no further! 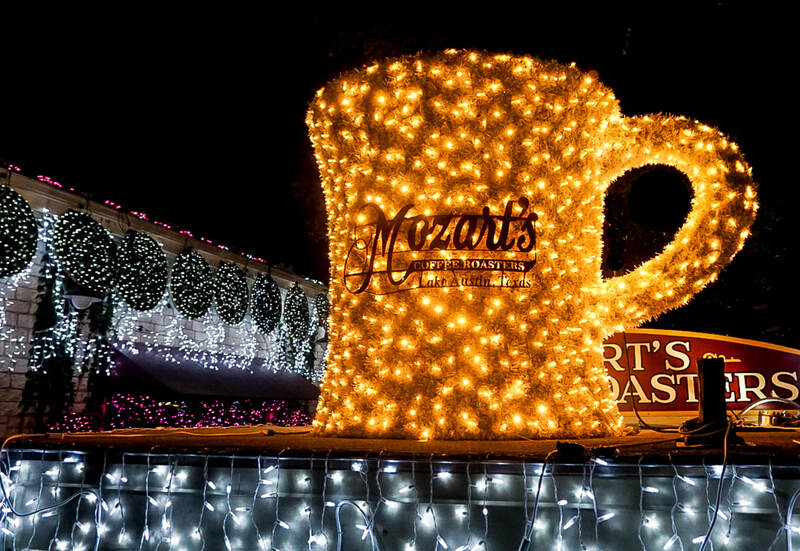 Mozart's Coffee Roasters on Lake Austin is a perfect way to celebrate the season! Read on to find out why. ​Part of my journey includes a strong desire to engross myself in other cultures and devote time to giving back to others. 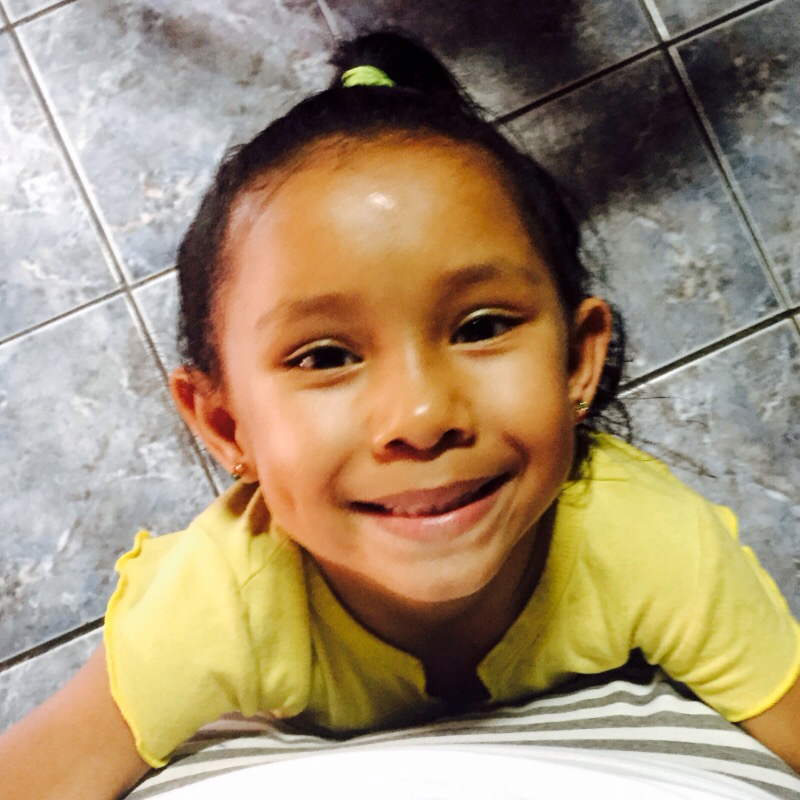 I had the honor of volunteering in San Jose, Costa Rica for a week this year. The journey is one I will never forget. Visiting Austin, Texas? Be sure to take the scenic drive about 40 minutes North to Lake Travis to visit "The Sunset Capital of Texas." 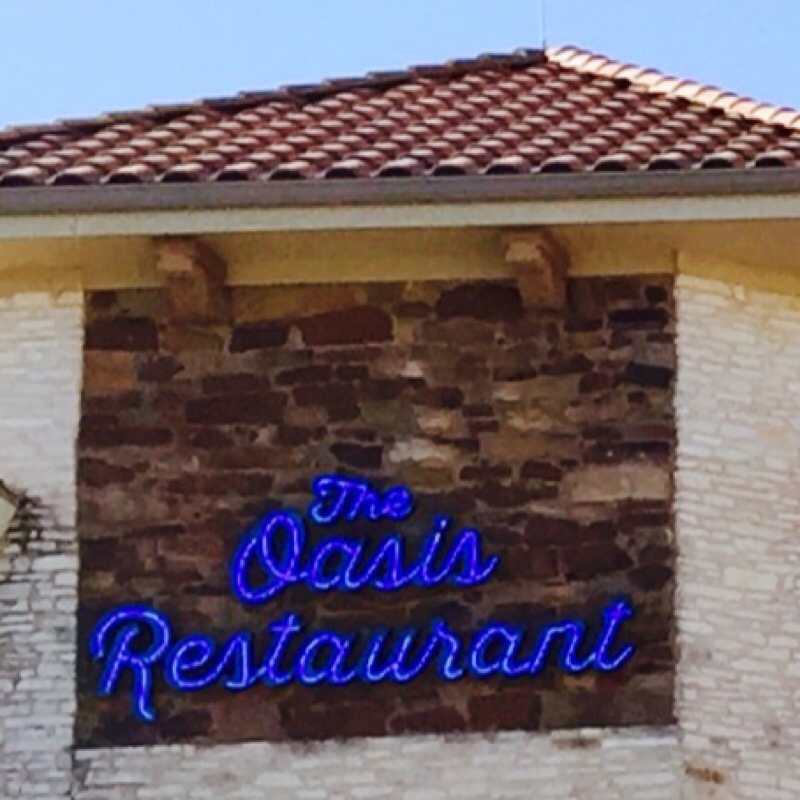 Perched high on 450 feet of the lake's cliff sits The Oasis Restaurant. What a perfect name! The views from the 4 story restaurant complex are truly breathtaking. It is a massive building of 30,000 square feet with the capacity for 2,500 guests. There is no wonder that is known as the largest outdoor restaurant in Texas. Going to make a visit to Texas? 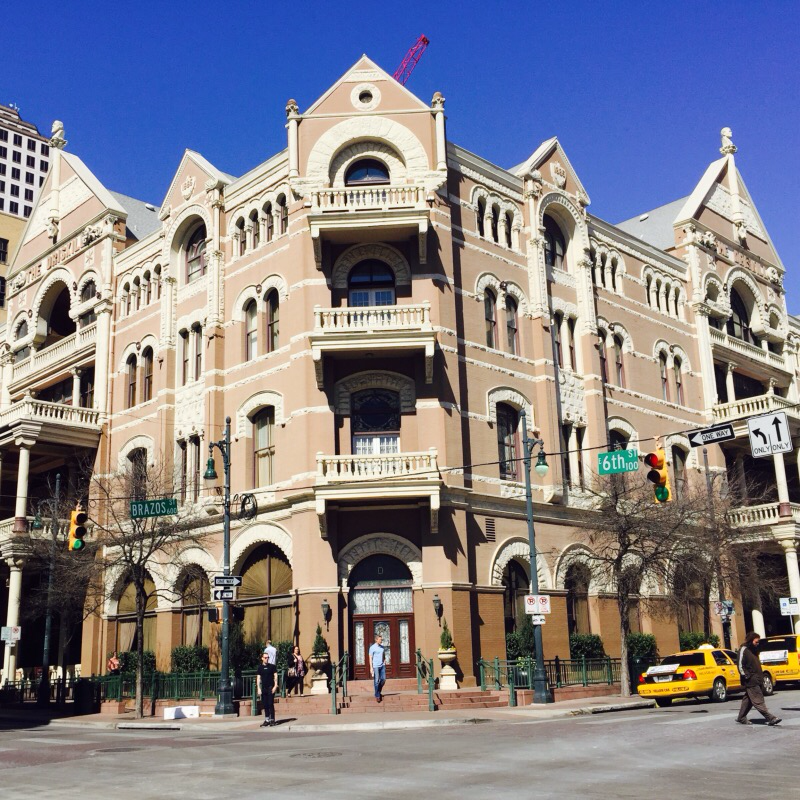 If you are in the Austin area and want to stay in style in a historic downtown hotel that is rich in history, try the Driskill Hotel on for size. Growing up, one of my fondest memories were the family trips to Walt Disney World. I can honestly say there is not another place on earth that can reignite your passion of imagination, creativity and dreams more than here. 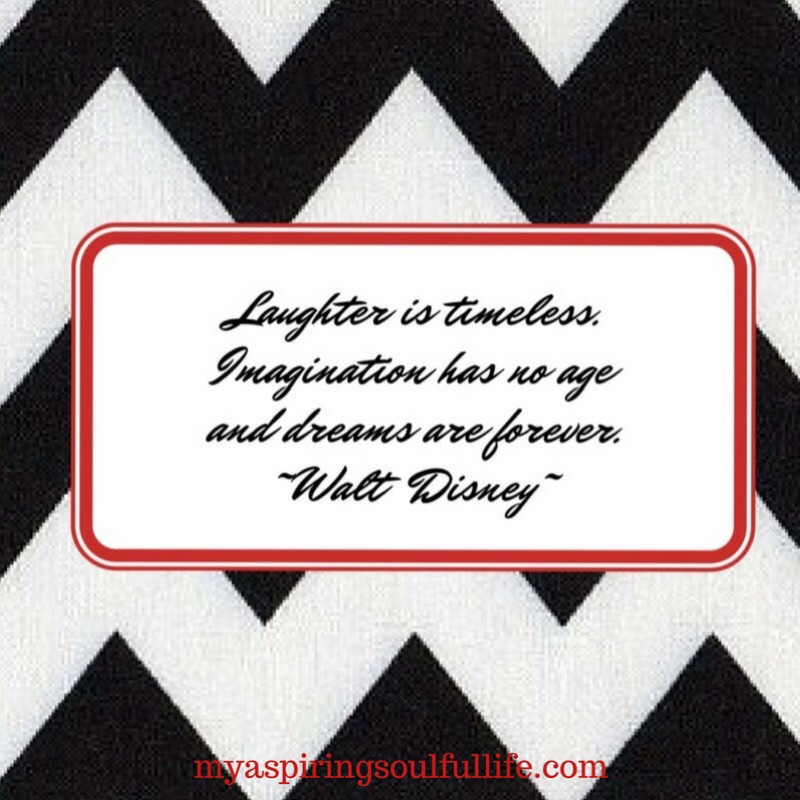 I love having my moments where my inner child and youthfulness come out to play! 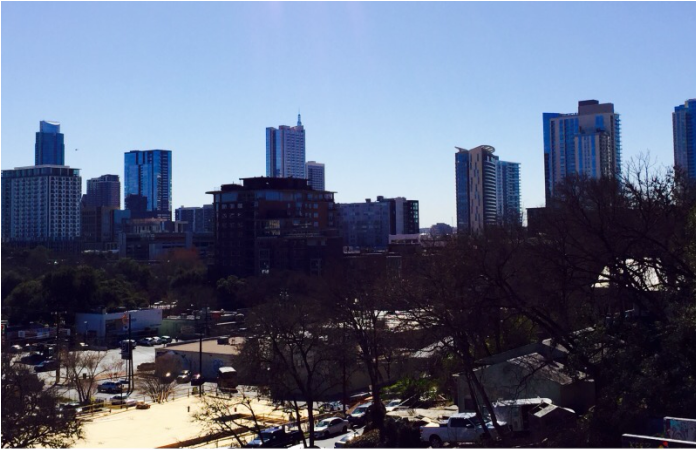 Visiting Austin Texas? Don't miss the chance to visit this natural beauty. 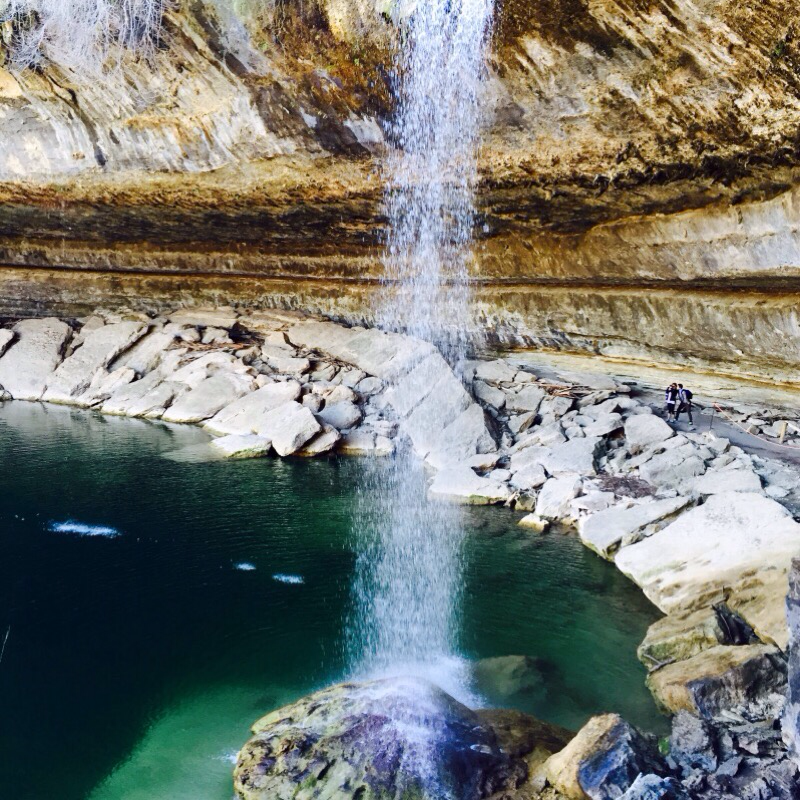 Located just 23 miles west of Austin, Hamilton Pool Preserve is one of Texas' proud displays of ecological wonder. Being completely honest, I am not a big history buff, especially when it comes to government and politics. 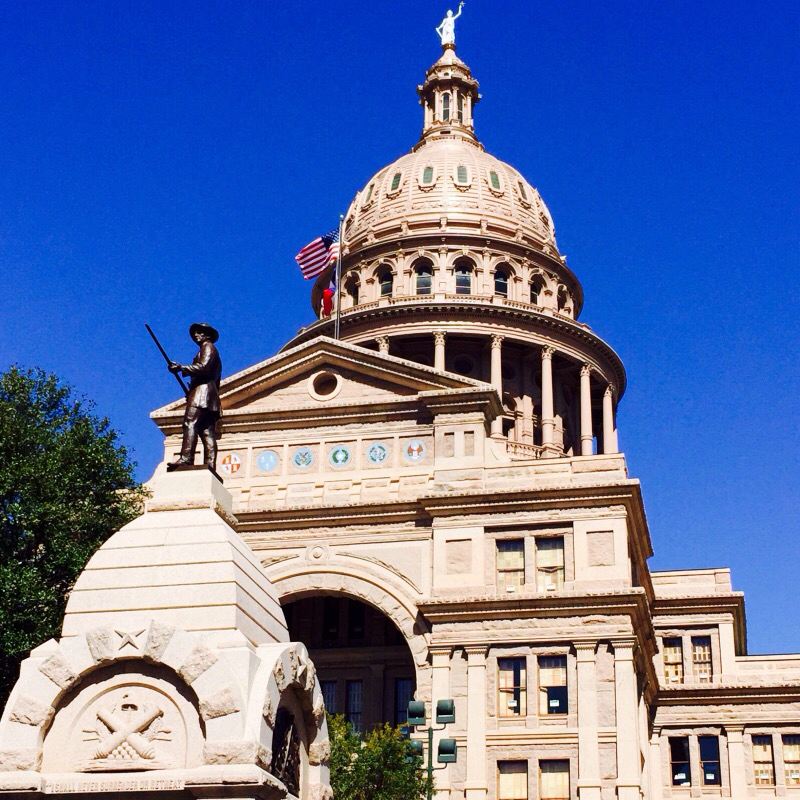 However, on my recent trip to Austin, Texas, I found myself feeling extra patriotic, so I decided to visit the state's Capital building. I am glad I did. There are some architectural design elements of this massive structure that are pretty amazing. On a side street facing a busy highway, stands a small unassuming church in Nashville, Tennessee, the Green Street Church of Christ. It might be small in size with a membership of only 30, but don't let that fool you. 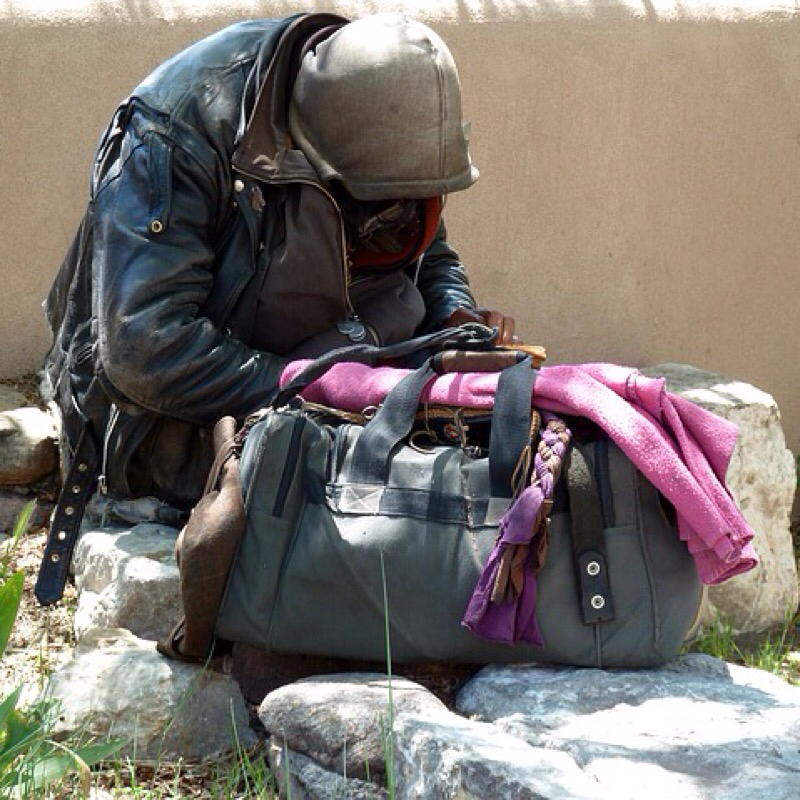 Their dedication to effective ministering to the homeless and their community has caused quite a stir throughout the nation. HOPE is Alive and Well in Austin! Austin, Texas has quite an interesting slogan: "Keep Austin Wierd". I was able to see quickly during a visit to the city how the general population would give it this nickname, but speaking for the creative people, I would have to say this city is a Mecca for all the dreamers and free spirited people you can possibly imagine. I draw great energy and inspiration from nature and all the beauty it upholds. It's is not surprising that my wanderlust tendencies gravitate towards adventures in connecting through travels that are chocked-full of it. Lake Lure did not disappoint. One of North Carolina's most majestic natural wonders, Chimney Rock, overlooks Lake Lure and the Foothills with great splendor. 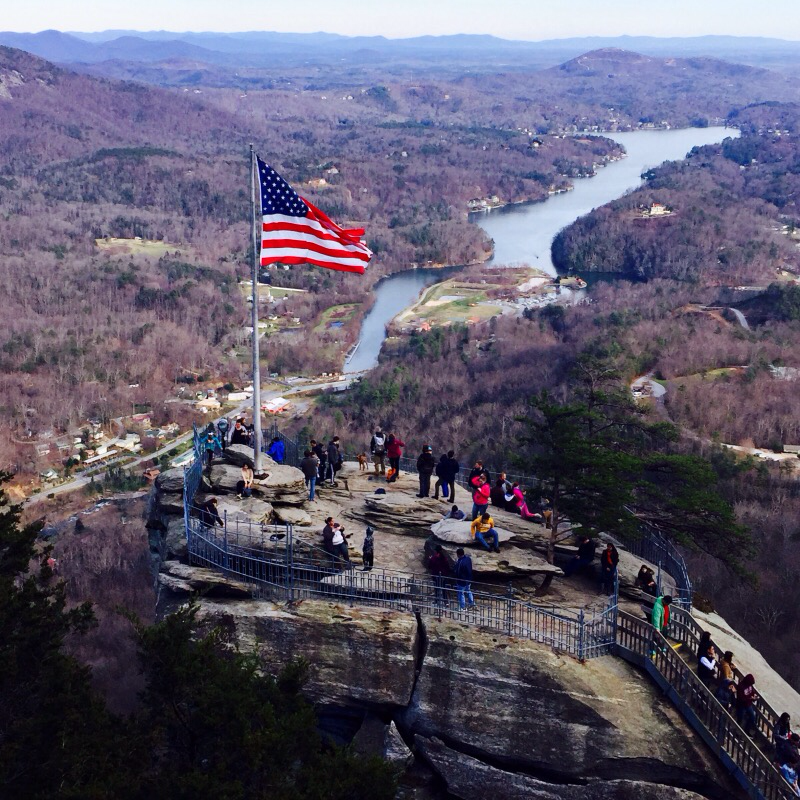 Many people are familiar with the iconic Chimney Rock attraction, but this state park has a lot more to offer! 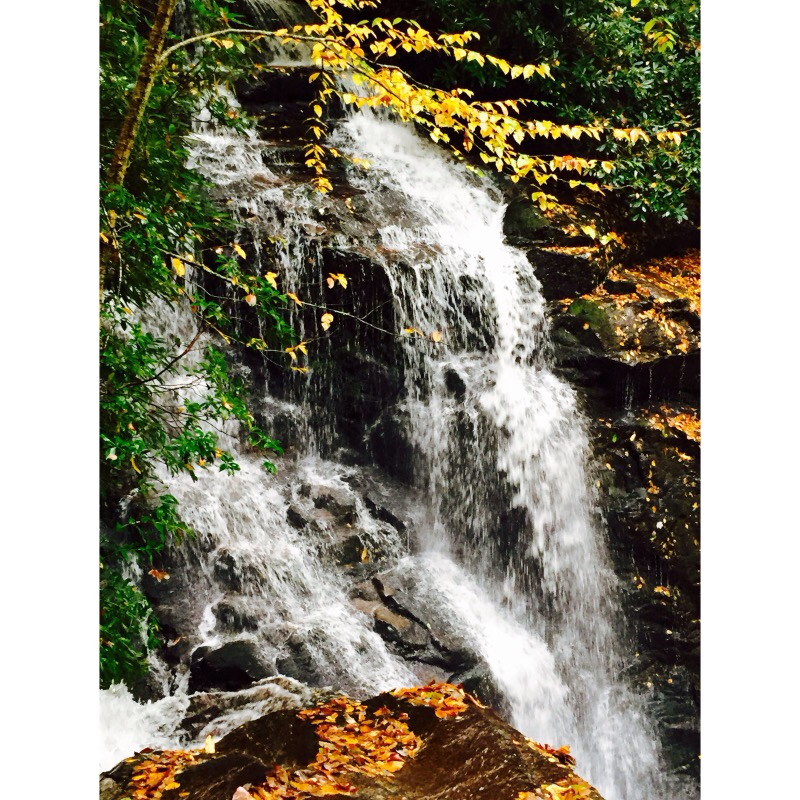 The park contains many hiking trails with gorgeous scenery, a waterfall, a cave, and for the daring, rock climbing and rappelling walls. I added a bucket list item not too long ago when I started running. 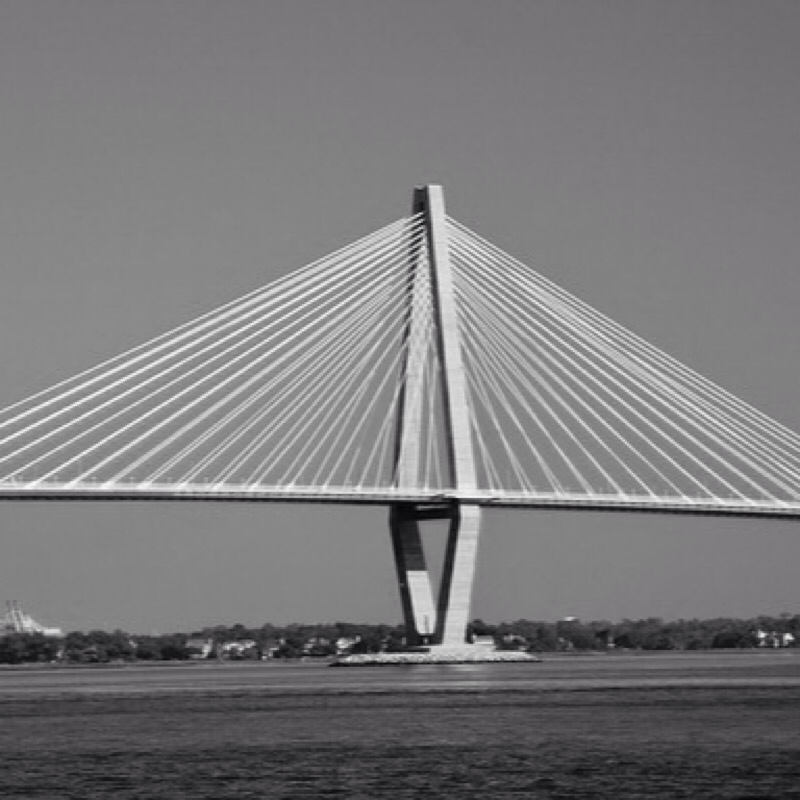 It was to run South Carolina's Ravenel Bridge otherwise known as the "Cooper River Bridge", which crosses over the Cooper River and connects Charleston to Mt. Pleasant. Hearing stories from others who have participated in the Cooper River Bridge run inspired me to give it a shot. One of the most serene settings for me to meditate or find inspiration is a waterfall. The tranquility provided is unprecedented. As I began to research waterfalls in is area I realized quickly just how fortunate we are to have so many to visit. 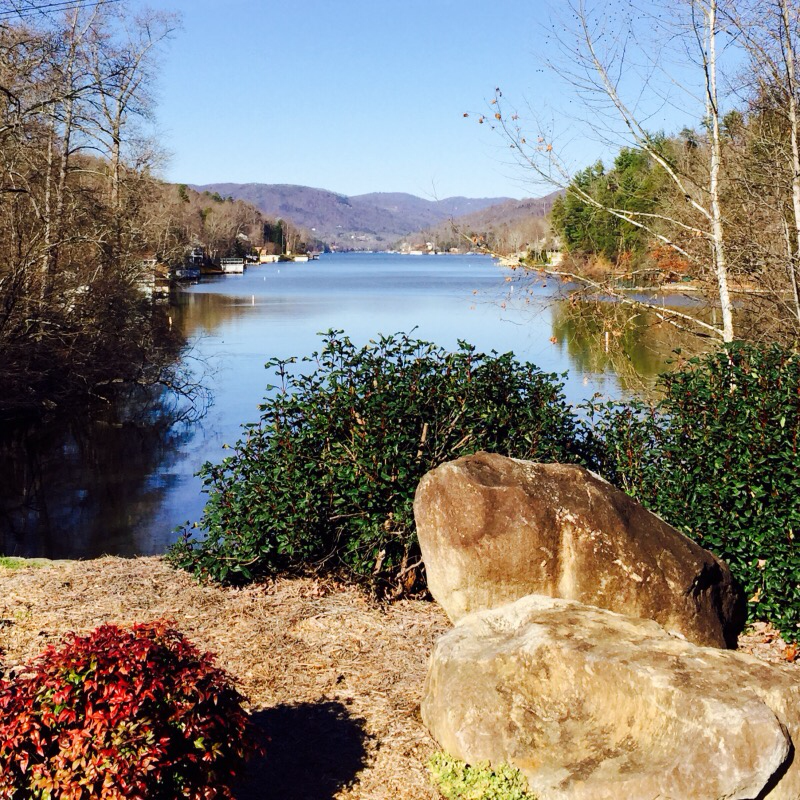 While exploring the Lake Lure area, my curiosity kicked in when I traveled over the Rocky Broad River. 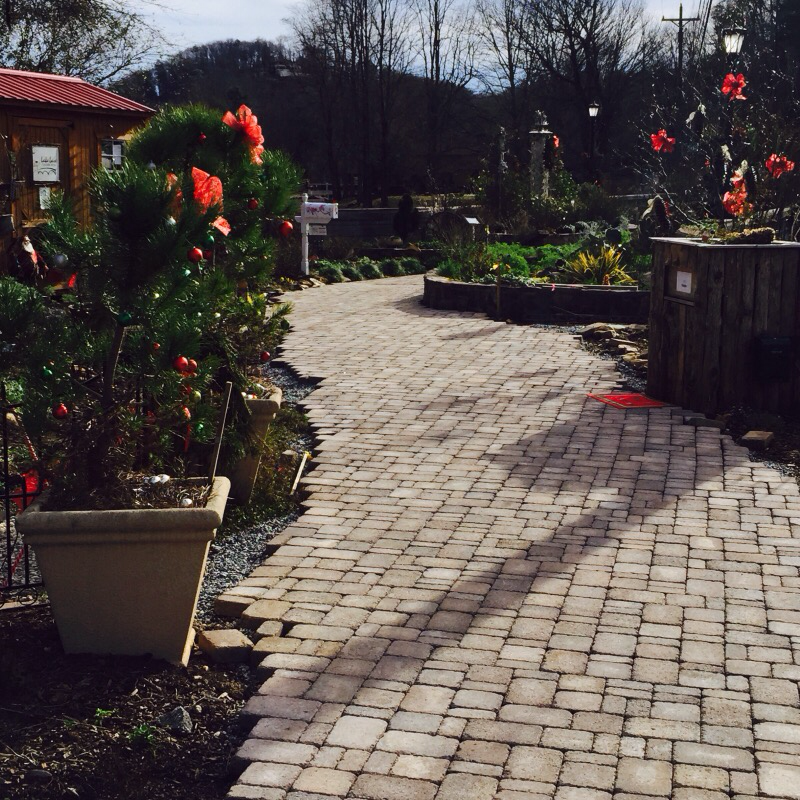 My attention turned to a garden of some kind on the old bridge that links Lake Lure and Chimney Rock. It was no ordinary garden and intrigued me to the point that I had to pull in and take a look. ​ Just click on it for more info. ​Want you join me on the journey?